Here’s your chance to get one of the all-time great shotguns: A 20 gauge Beretta 686 Onyx OU. If you’re an upland hunter looking for solid, do-it-all double barrel, this is it. 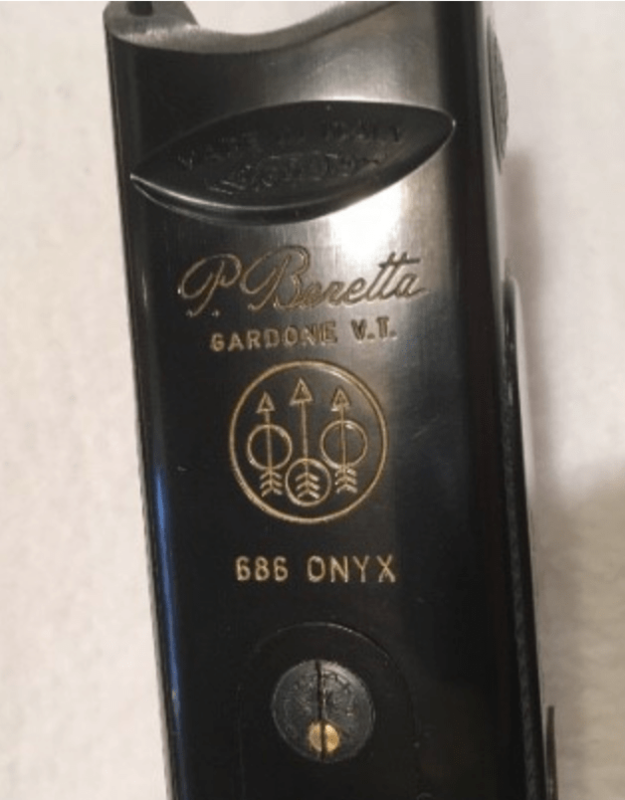 Beretta introduced the 686 Onyx in the ’80s and made them into early 2000. These shotguns are built on a simple, time-tested design and feature trigger-plate style actions. I saw my first 686 one in the ’90s and fell in love right away. Its matte-black finish made it look both utilitarian and elegant. I think it cost $1200–a fortune for a kid just out of college and heading into the world with a BA in English. Since then, I’ve shot some of the finest — and priciest — doubles in the world. Are they better than this gun? Absolutely. But does a $75,000 Boss feel 50x nicer than a 686 Onyx? I’m not so sure. 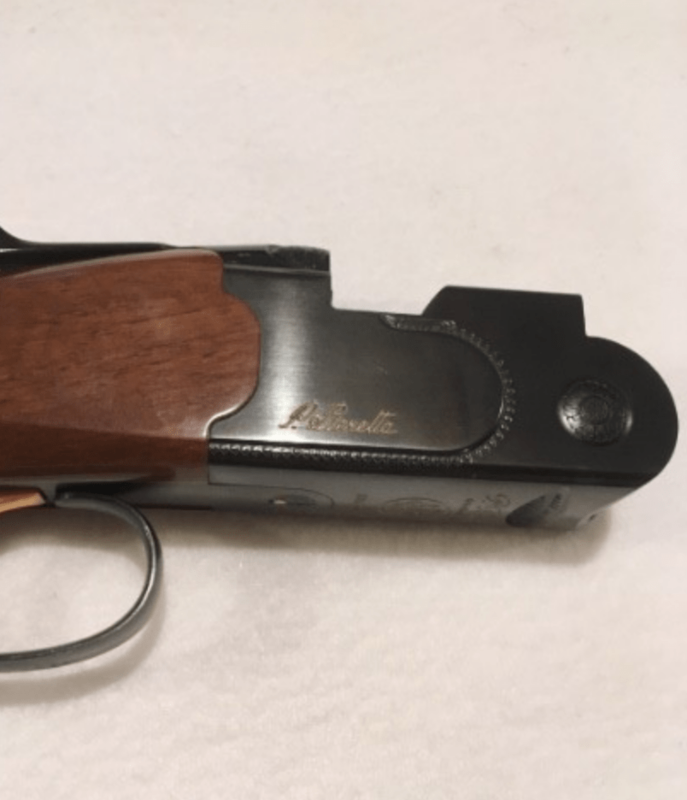 20g Beretta 686 Over-Under Double Barrel Shotgun, 28″ barrels: Very good condition used Beretta 686 Onyx 20 Guage. Orignal box, manual, 2 extra chokes. overall a nice over and under 20 ga. Metal and blueing are excellent. Wood is overall good, with a few small dings in the stock.